It’s the Korean version of The Light We Lost! It’s so much fun when these arrive. Check it out! 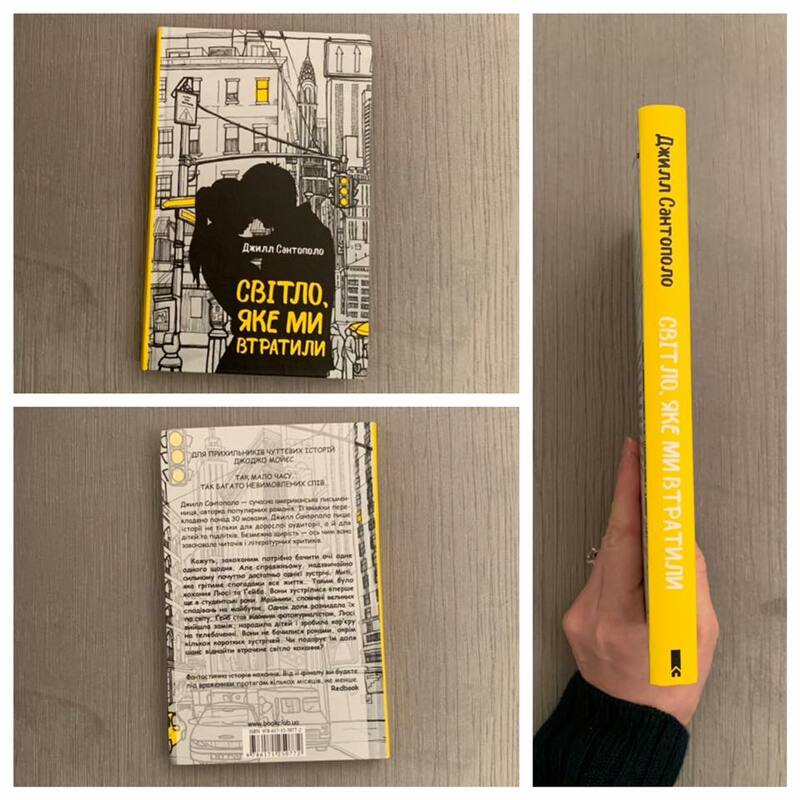 The Ukrainian edition of The Light We Lost is here! I love the pops of yellow on this one. 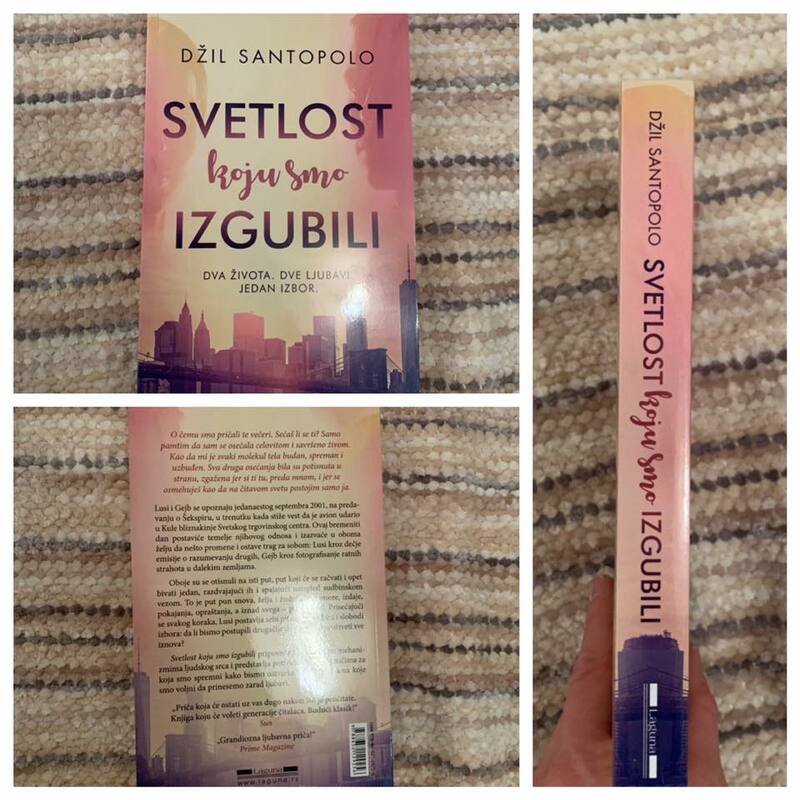 The Serbian edition of The Light We Lost arrived in NYC! So cool to see it in person. 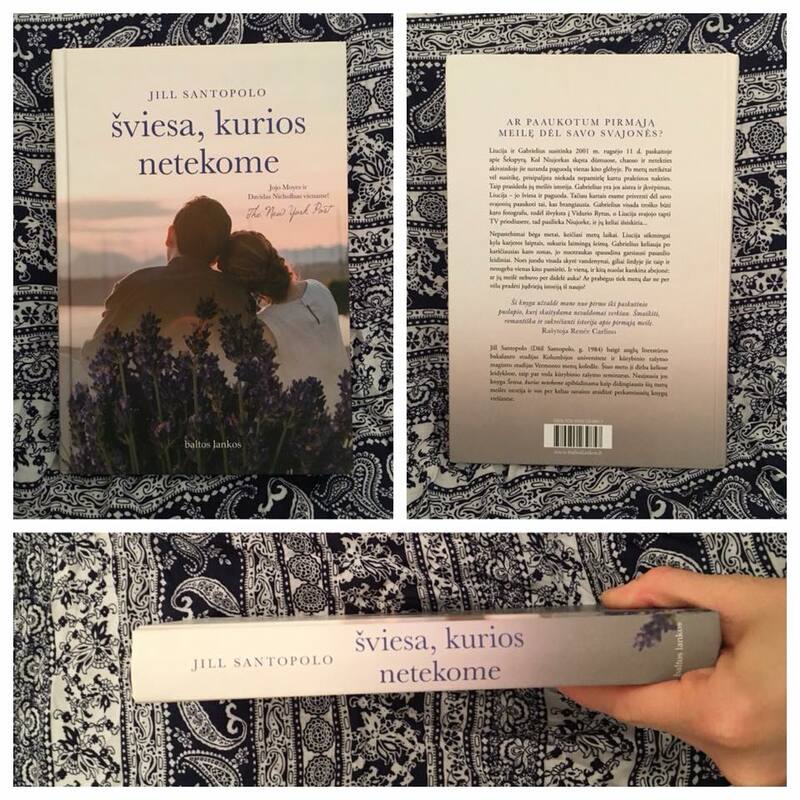 Are you looking for book recs? Books From the Source is a new monthly newsletter that gives book club recs with exclusive content straight from the publisher’s desk! 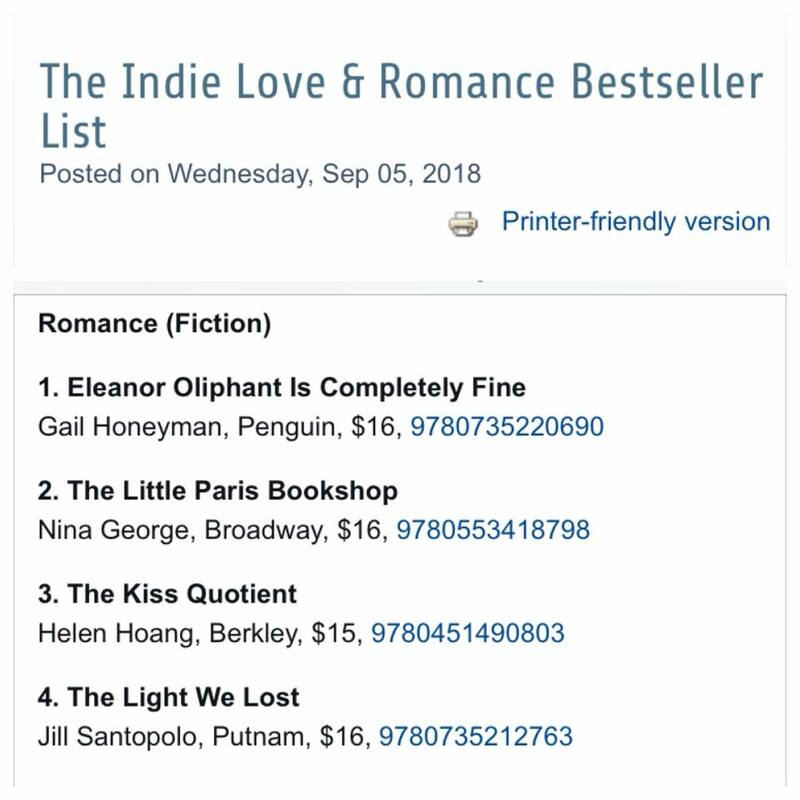 This month they mention The Light We Lost as a book to Fall in Love With. 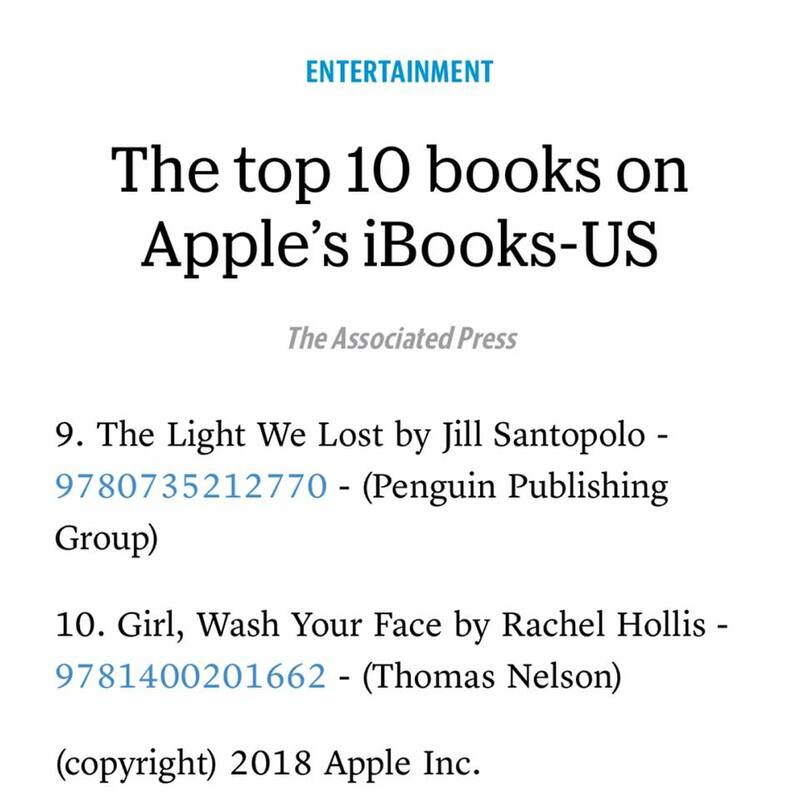 An Apple iBooks Top 10! This happened the week before Thanksgiving. I was incredibly thankful. The Light We Lost was featured in VOGUE India! They call it one of the books that will drive your monsoon blues away. So cool to read that! I’m Episode 422 over at Hank Garner’s website. 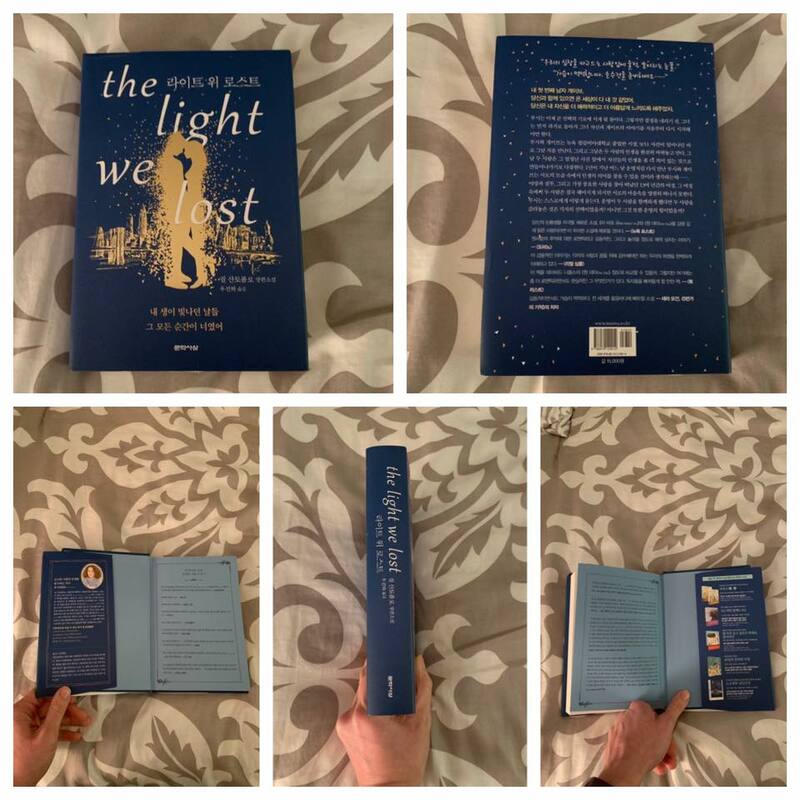 We talked about Writing and storytelling and The Light We Lost. It was so much fun to chat with him. I had so much fun talking with Janeane Bernstein on Get The Funk Out Show about The Light We Lost, the first book I ever wrote, and my grown-up imaginary friends. 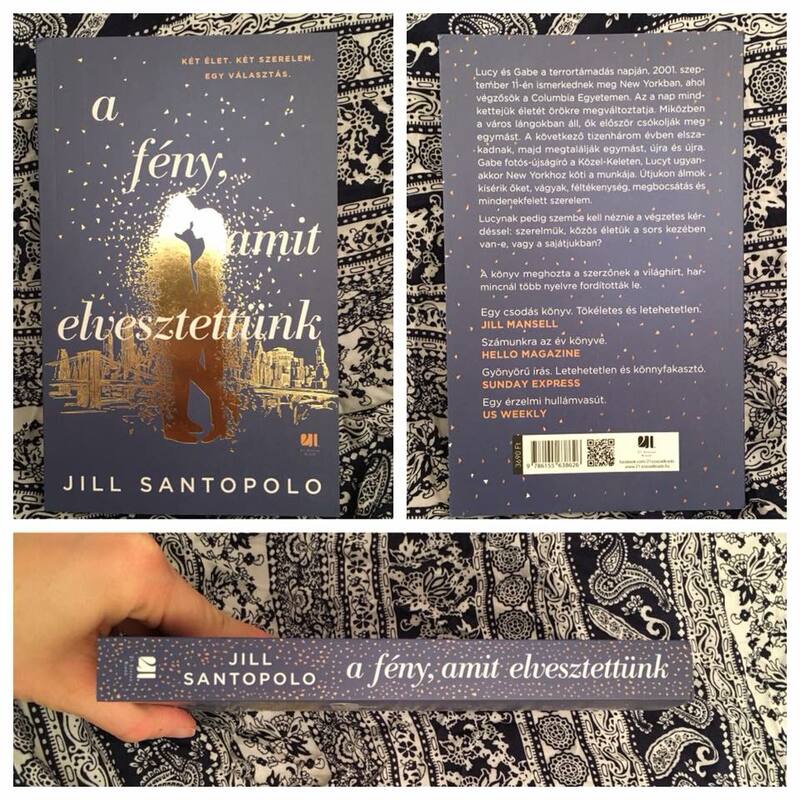 The Hungarian edition of The Light We Lost is here! Love that gold foil. 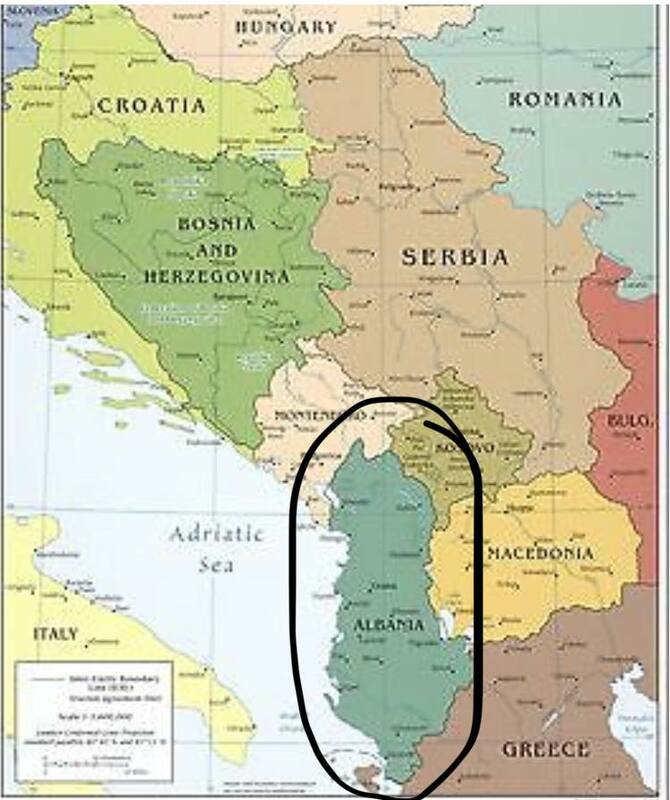 The Light We Lost in Lithuanian!